GeForce GTX 780, a new best-in-class enthusiast gaming graphics card, offers an insanely fast, smooth, and whisper-quiet experience. 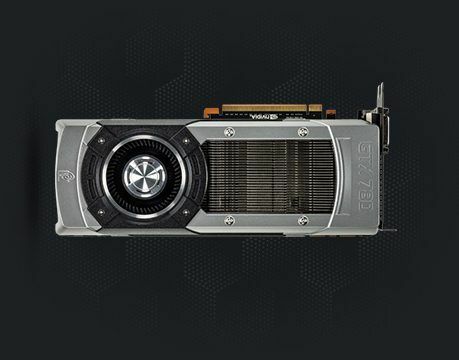 To win the best gaming experience, you should keep GTX 780 Drivers up-to-date. 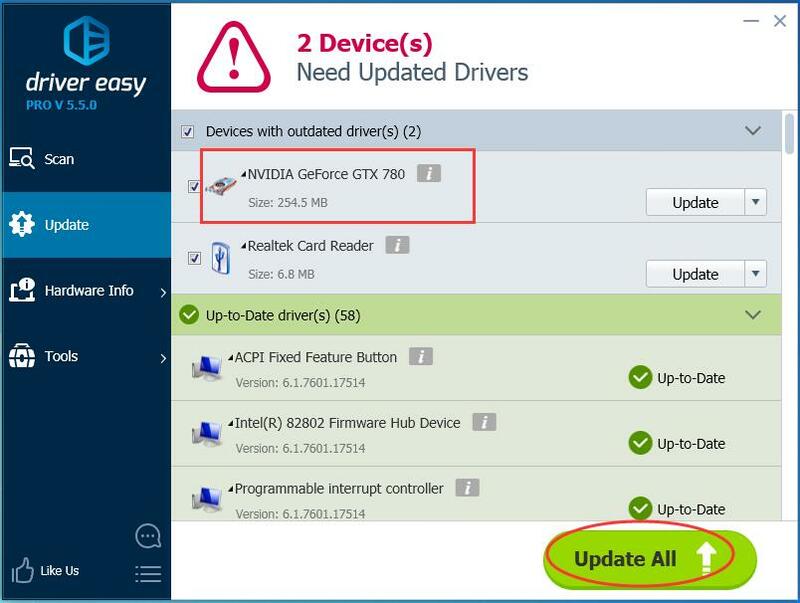 There are several ways to update GeForce GTX 780 Driver. In this post, you’ll learn two trustworthy and easy ones. Read on to find out the one you like. Product Type to be GeForce, Product Series to be GeForce 700 Series, Product to be GeForce GTX 780, Operating System to be (according to your PC). Reboot your windows to make changes take effect. 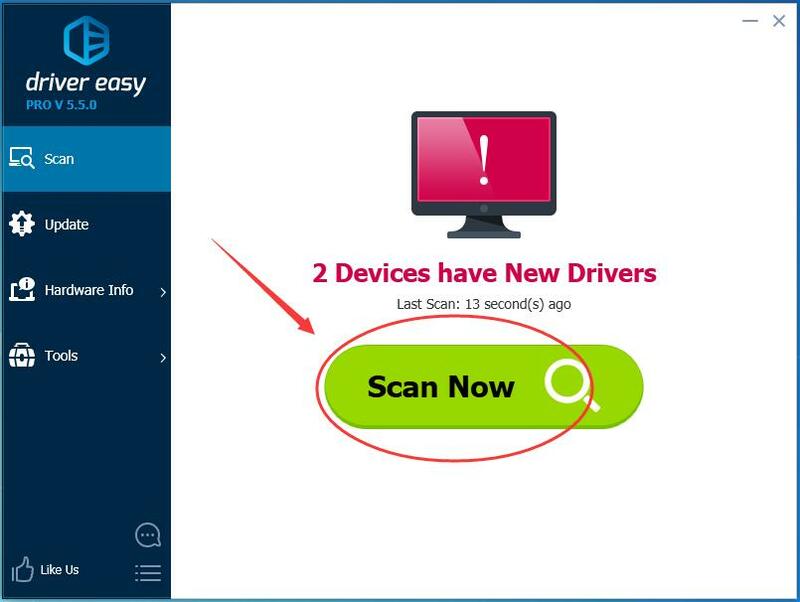 If you don’t have the time, patience or computer skills to update GTX 780 driver manually, you can do it automatically with Driver Easy.